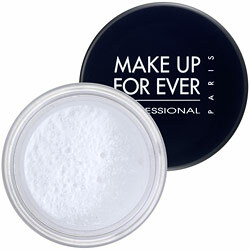 Featured at Sephora, Make up For Ever’s HD Microfinish Powder, $30, looks interesting. It’s translucent so it’s for all skin tones and it is supposed to even out your complexion without altering your natural skin tone. It looks promising. Has anyone tried it? Does it work?